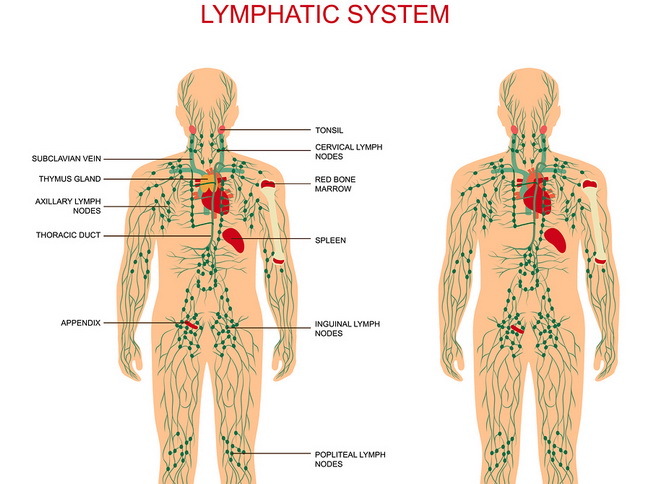 Lymph nodes (sometimes called lymph glands) are an important part of the immune system of the body that fights against bacteria, viruses, and even cancer cells. When you have an infection, your lymph nodes attempt to isolate the virus or bacteria and remove it from the body. This is why lymph nodes sometimes swell up, become inflamed or painful, or tender to the touch. Symptoms that often accompany swollen lymph nodes are fever, runny nose, sore throat, and sweating or chills. Most times a swollen lymph node is a good sign that your immune system is working properly and removing the problem. You can help your lymph nodes do their job better by following some of the home remedies listed here. Keep reading and find out the best remedies for assisting your body in removing the threat as well as to make yourself more comfortable and heal faster. This herb has powerful anti-viral compounds, such as menthol, which can help to reduce swelling of the lymph nodes and assist with the removal of toxins and viruses from the body. You can chew fresh mint leaves, squeeze the juice from the leaves and mix with some water to drink, or drink peppermint tea. Whichever method works best for you is the right one, and you should do it several times each day. The nasty stuff that your grandmother gave you was for a good reason! Castor oil is simply amazing when it comes to your health. 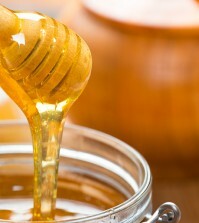 It kills parasites, treats acne, helps hair grow faster, stops constipation, treats wrinkles, and stops joint pain. It also can reduce the painful swelling of lymph nodes. Rub some castor oil on the swollen gland and cover with a hot cloth, heating pad, or a hot water bottle wrapped in a towel. You should see improvement within 10 to 15 minutes. One of the oldest medicinal remedies known to mankind, turmeric is a super anti-inflammatory and analgesic spice that can work wonders. With its powerful antioxidants, turmeric makes a terrific anti-viral solution that can help the lymph nodes to remove bacteria and viruses, which will reduce swelling. Mix one tablespoon of turmeric powder in one glass of warm milk and drink once each day. Repeat daily.